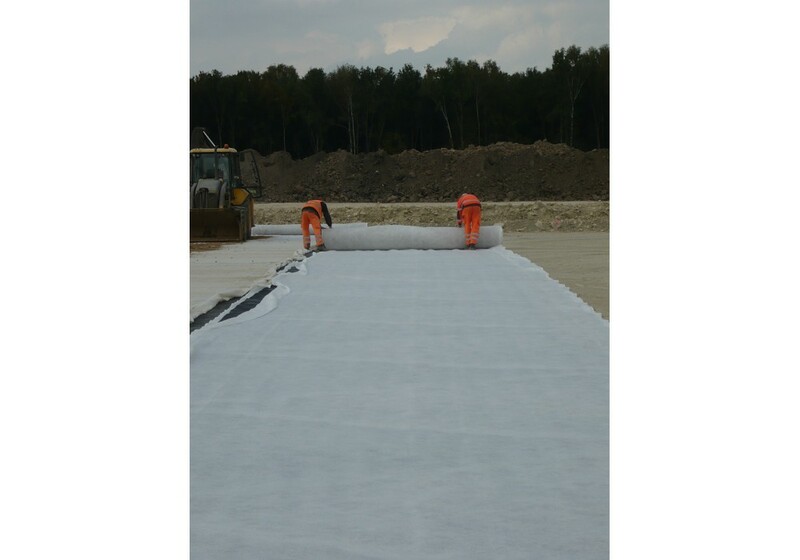 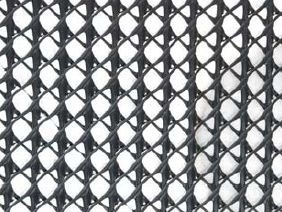 We offer a full line of geosynthetic systems for draining rain water and liquids, gas dispersal for landfill construction and for civil engineering projects. 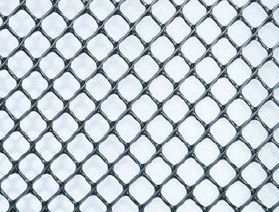 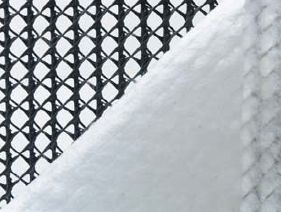 construction, and resistance to mechanical damage. 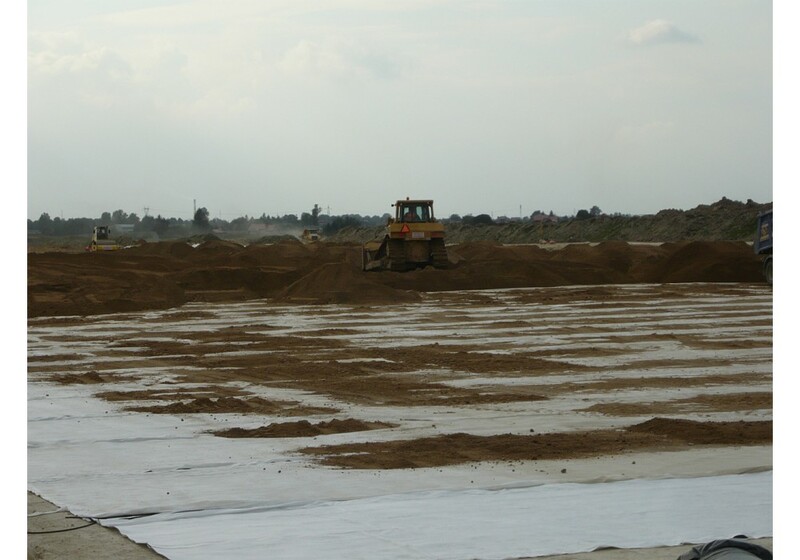 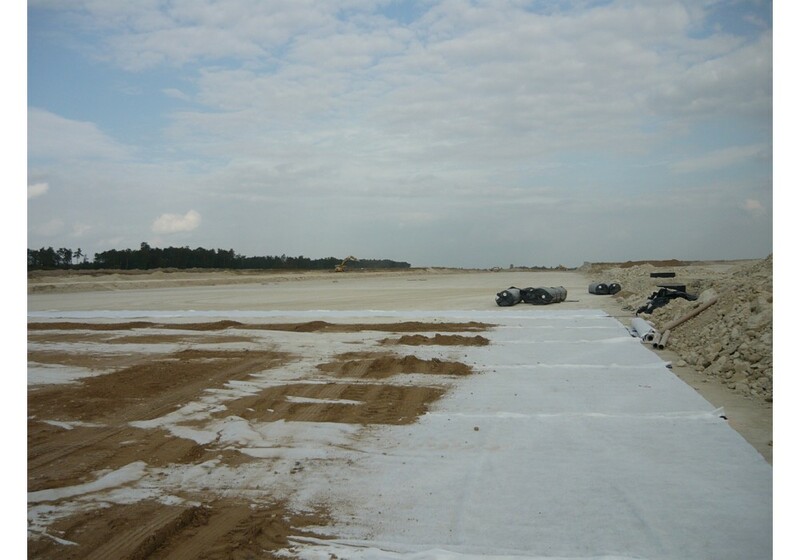 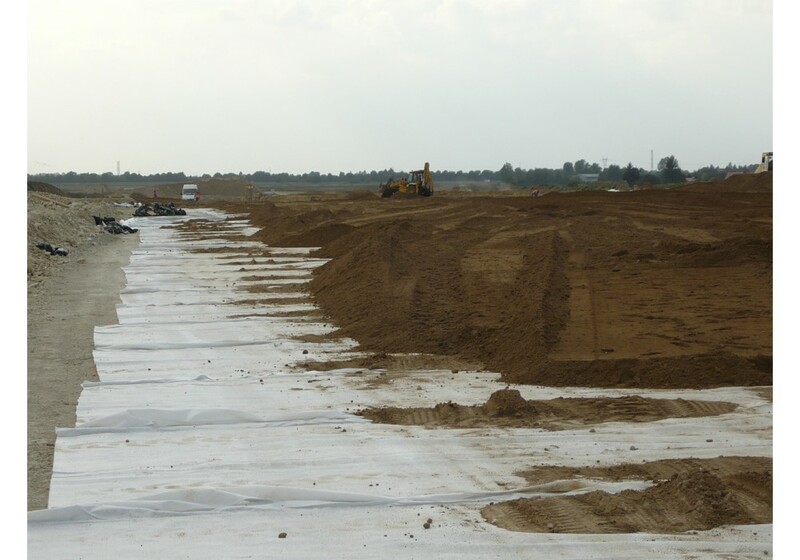 Use of geocomposites makes possible a substantial increase in the volume of rain water drained thanks to their spatiality, and they allow the construction of significantly steeper slopes than can be built using sand or gravel as a filtration layer. 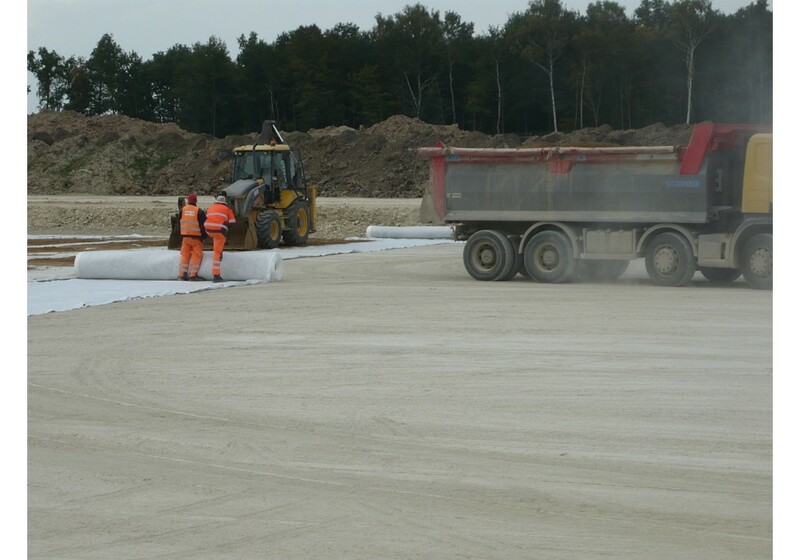 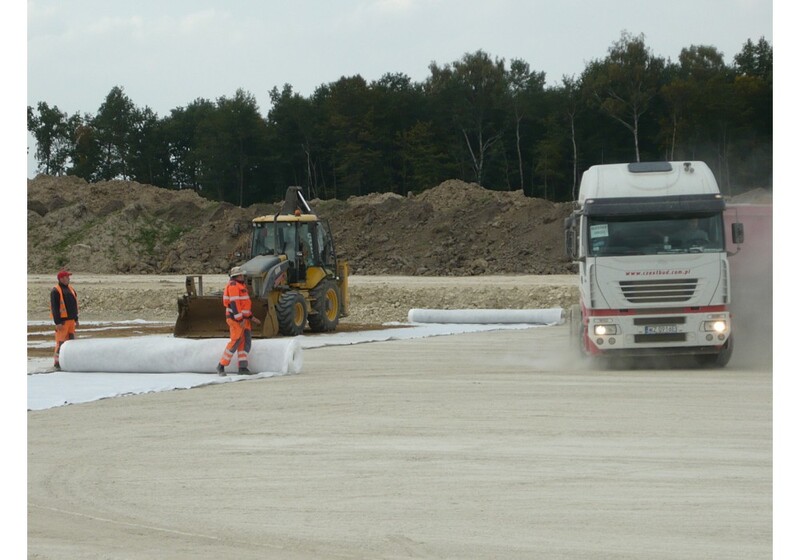 Geocomposites are used for drainage in structures like embankments, retaining walls and tunnels. 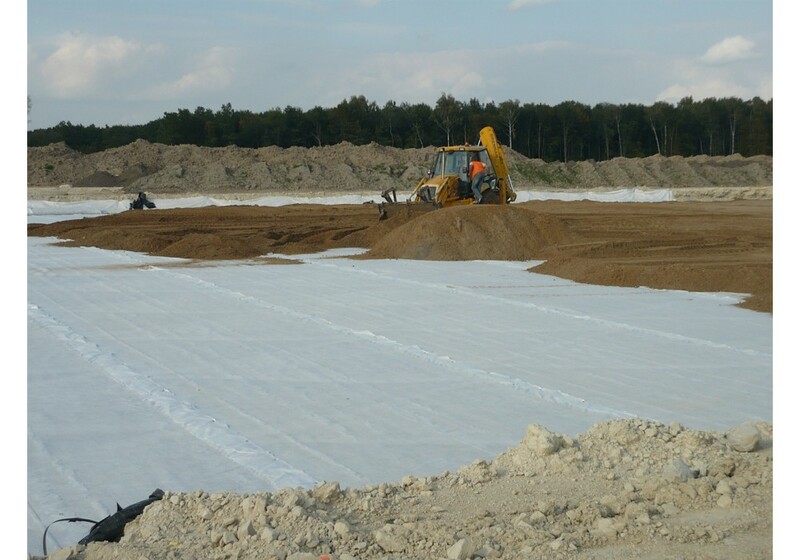 Geocomposites and drainage systems guarantee lasting fluid drainage, because their structure is made up of highly pressure resistant high-density polyethylene fibres.